There was the world before Pokemon Go. Hard to imagine right? Yeah, it’s the same for everyone. We can’t quite remember the last time we weren’t running around finding Pokemon. But that frustration mixed up with an uneven quest makes it so hard to bear the brunt of the journey to find them in our area or anywhere finally. That’s where FastPokeMap comes into the picture. Yes, it’s the service that renders you marvellous Pokemon tracking scheme. Like a panacea to a thousand pains, FastPokeMap is here and has cured that mental fatigue in our thousand Pokemon quests. So let us look at the amazing features of this service. With the shutdown of PokeVision and Poke Advisor due to continuous bugs, FastPokeMap comes with enticing new features that are not only smooth but equally efficient. We all know of services that are tracking Pokemon, right? But the best part about FastPokeMap is not that it just locates a Pokemon but is that it informs us about the duration for which the Pokemon will be available in that particular area so that you can catch it on time and save yourself the vexation and garner some hope. There used to be a common problem where Pokemon tracking services would load us with a plethora of available Pokemon and we would end up without catching up anyone of them. That anger is inexplicable, we know, and that’s why FastPokeMap only shows us the Pokemon which can be caught in the walkable distance, and we would not end up beating the bush and biting the dust. All good things don’t end up here because it also shows us the duration in which the Pokemon will expire and based on our judgement we can assess if we have the time and capacity to grasp the Pokemon. Isn’t it amazing to just type a location and know the entire list of Pokemon wandering around? Truly amazing! And the best piece of perks isn’t all this but the fact that the creator of FastPokeMap just announced that the final piece of the new encryption by Niantic has been cracked. To start using FastPokeMap all you need is to access website named FastPokeMap. 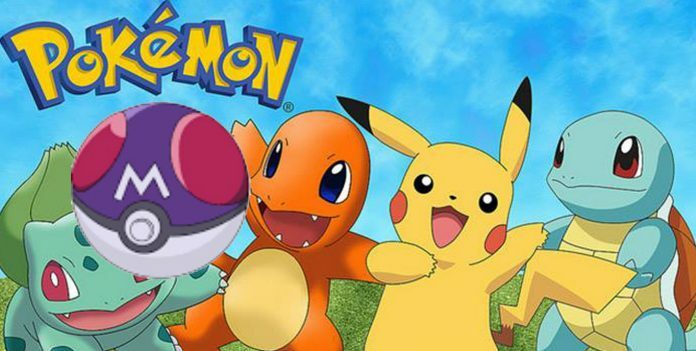 The site will ask permission to enable your location, and soon enough it will start showing all the Pokemon around you. FastPokeMap is smooth and efficient. Everything that we weren’t satisfied with has all been satiated. 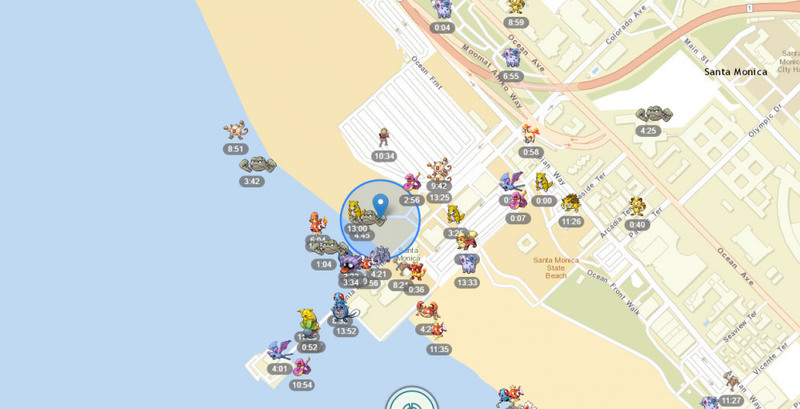 Now you can easily access FastPokeMap and see all your PokemonGo frustration vent away.